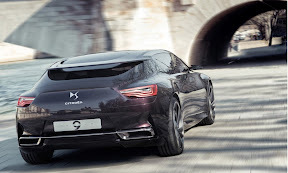 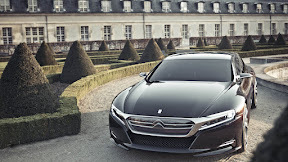 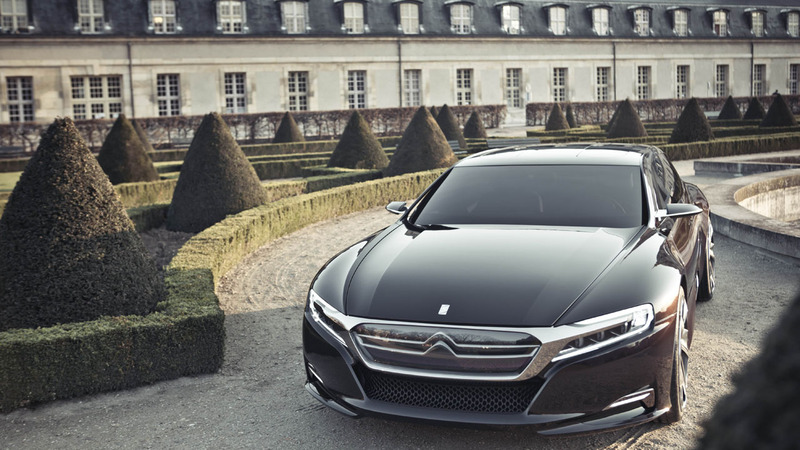 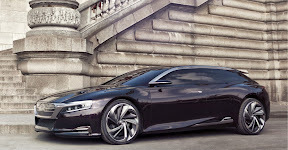 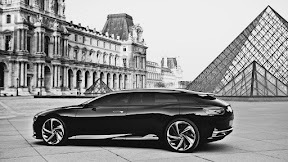 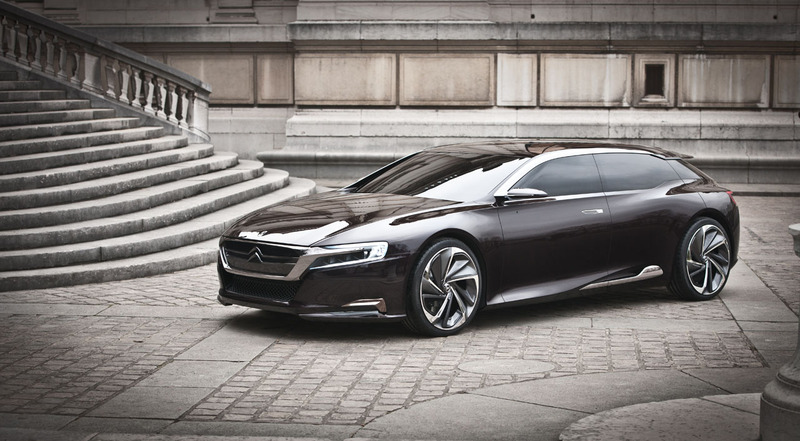 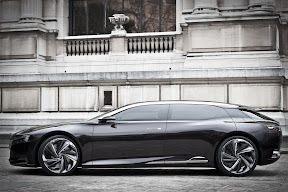 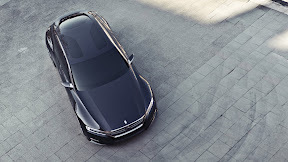 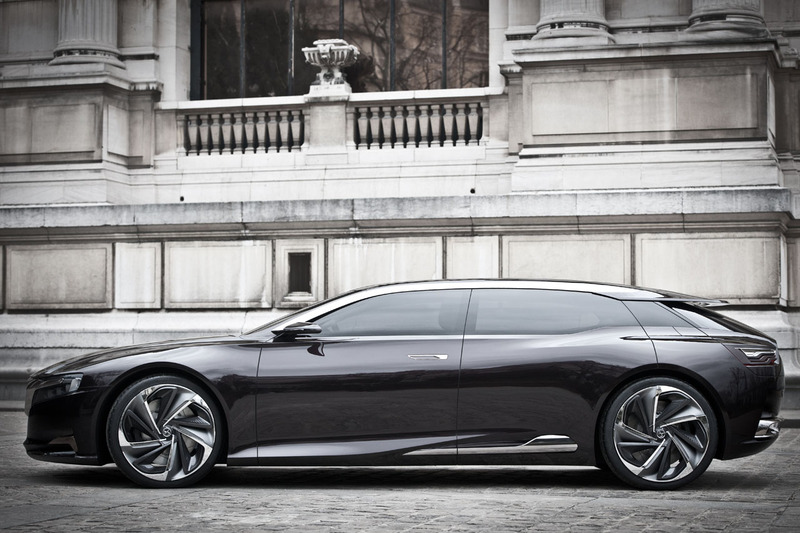 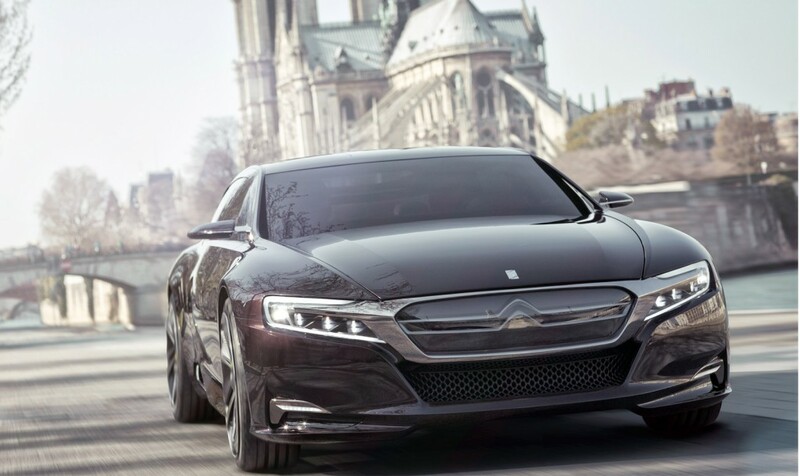 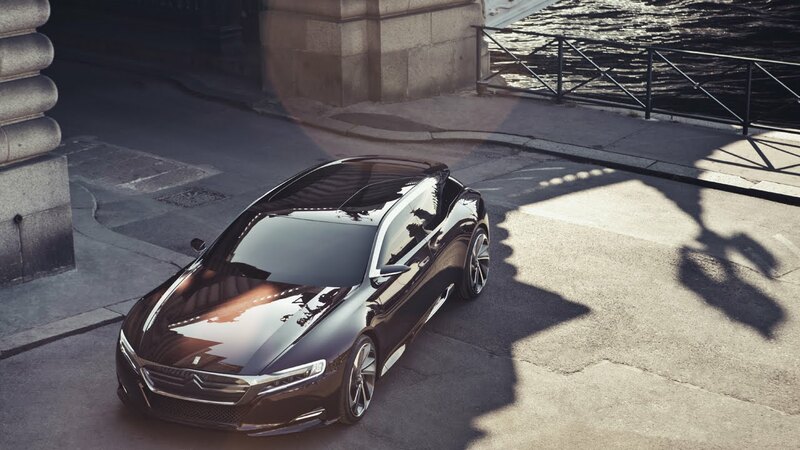 Citroën Numéro Neuf Concept Car Revealed! ..And god it looks absolutely gorgeous! 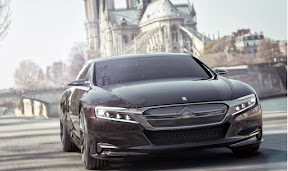 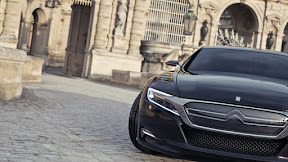 Rumors suggest that this might be the new DS9 flagship model which might be true if you look at the small DS badge above the front grille. 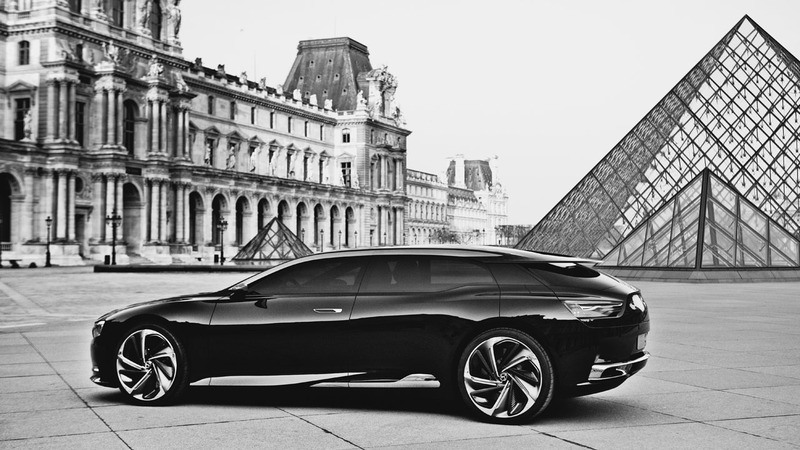 Everyone loves it, now make it.